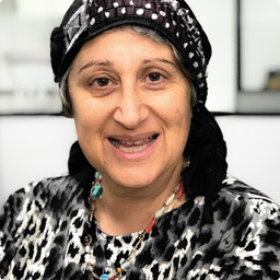 J-AIR’s roving reporter, Hanna Baum, delves behind the scenes of the Melbourne Jewish community to chat to its leaders and movers and shakers, and some others along the way. 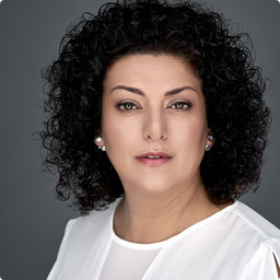 Tuesdays at 11pm, and repeated on Thursday at 3pm, Michal Carmel presents her culture, news and music program in Hebrew. Three boys, one radio show. 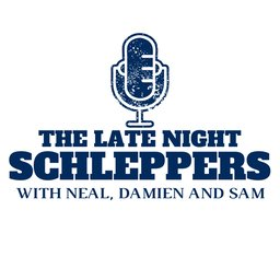 Listen in on Thursday 7-8pm as Neal, Damien and Sam return to J-AIR to present their new show “Late Night Shleppers”. 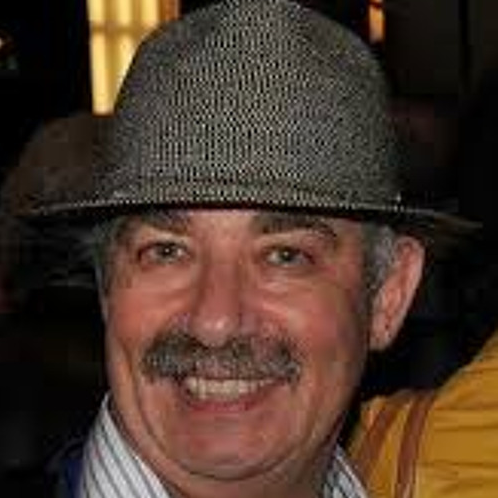 You will get your weekly fix on the world’s news, Judaism, music and sport. These three, strong-minded millennials will provide interesting perspectives, fun segments and a fantastic experience. With plenty of guests lined up, these boys will certainly help on the shlep home from work. 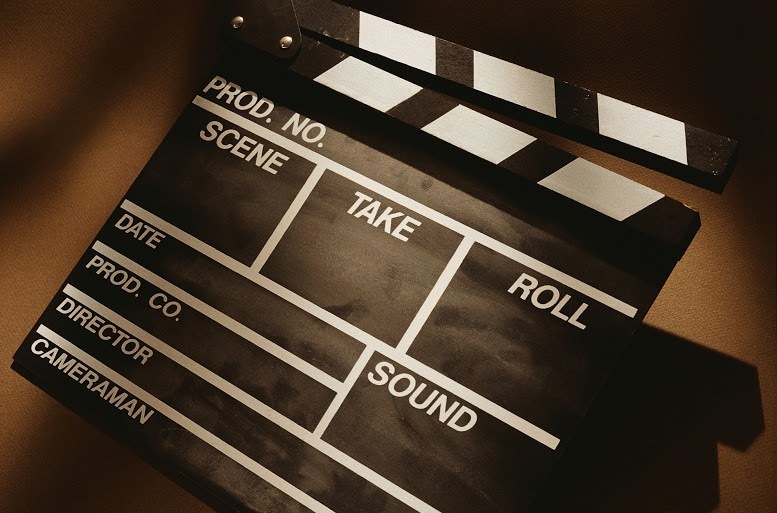 Reviews of movies and plays in and around Melbourne. 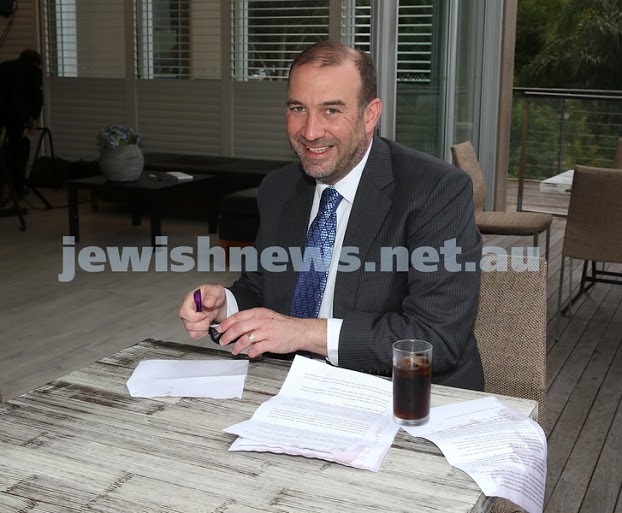 The latest in Australian and world news – with a focus on Australian, Global, Israeli, Middle-Eastern, Jewish news and current events. 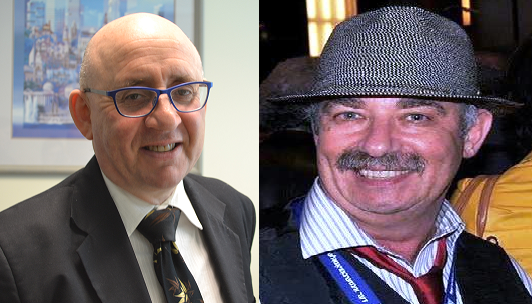 News and entertainment from Melbourne and around the world in Yiddish (with a smattering of English). Wednesdays, 9 pm Sharon Tal brings spirituality into your reality and reality into your spirituality! Sharon is a Kinesiologist, Counsellor, Soul Healer and author. Learn something new every week ! (or just remind yourself how amazing you are). The AJN team brings you the latest, hot-off-the-press news of the Jewish world. 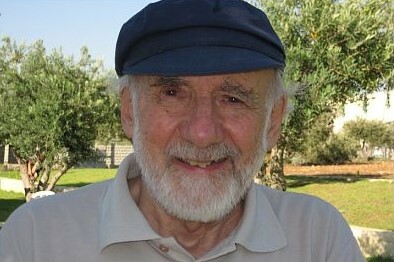 Walter Bingham, Tuesdays, 11 am Walter Bingham is a veteran journalist and broadcaster from London who now lives in Jerusalem. In his weekly programme he presents news, views and interviews from Israel and the rest of the Jewish world. Walter’s reports are virtually pictures in sound.